Free Shipping Included! 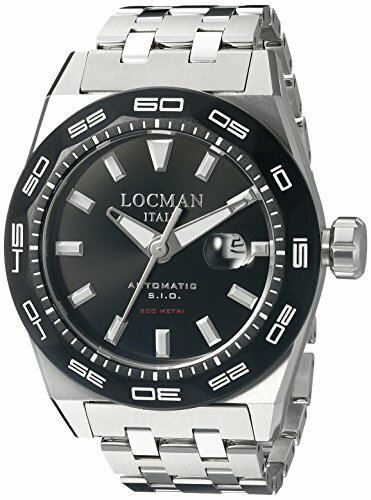 Locman Italy Men's 0215V1-0KBKNKSBR0 Stealth 300 Metri Analog Display Automatic Self Wind Silver Watch by Locman Italy at MZ Italia. MPN: 0215V1-0KBKNKSBR0. Hurry! Limited time offer. Offer valid only while supplies last.